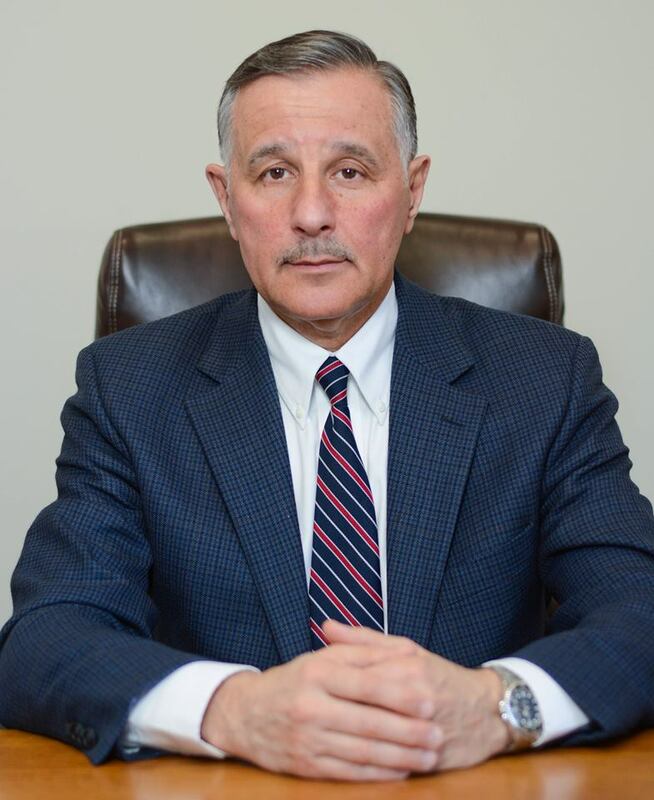 For over 15 years, the Law Office of Anatoly Kissen has provided compassionate and experienced representation for a wide selection of Immigration or Domestic legal needs. If you need real solutions regarding Immigration Disputes, divorce, or any range of Citizenship or Family based law, Anatoly Kissen Esq. can help you find answers to a full range of legal issues. We are ready and prepared to deal with any situation utilizing our experience, wide legal knowledge, and strong tenacity to get you the results that you need. Founded in Long Island, our offices soon found success and moved to Brooklyn, where we have remained for the last 15 years, with branch offices inside the city. We are proud to offer legal support in multiple languages, including Russian, Latvian, and Ukrainian ­ and we’ve proudly earned our strong reputation one client at a time through our efforts to be the best Immigration and Family law attorney in New York City. We always strive to expedite optimal outcomes, while offering the support and sensitivity demanded by our client’s needs. Our attorneys regularly handle the most complex levels of immigration and family law, and take pride in their solid track record of success in both trial work and appellate practices. Even if your situation appears dire, do not worry; you can trust our experience to provide you an in­depth, honest analysis of your legal standing, and the absolute best options for legal recourse. Don’t delay ­ call us today at 718-891-0007 and find a premiere level of partnership and advocacy in our firm ­ and be prepared for an efficient and successful outcome!